Our dedication to quality, safety and health is our top and non-negotiable goal. 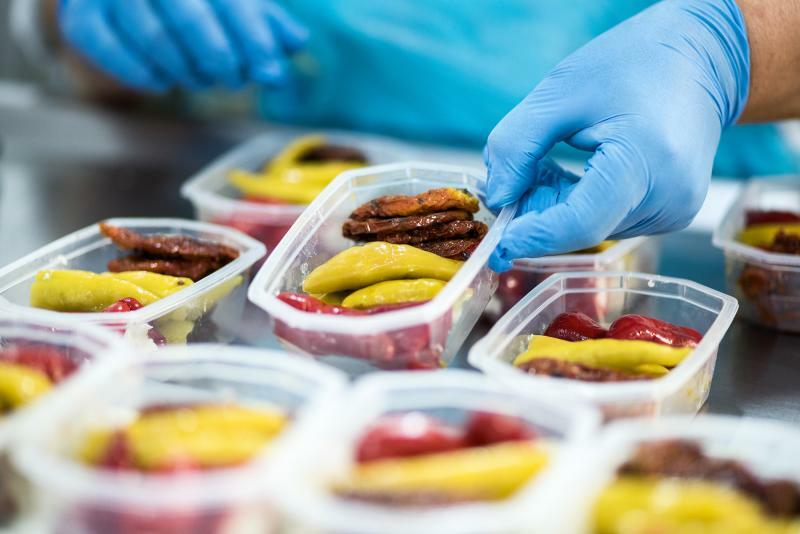 This is the reason that throughout all our activity, organization and function of our facilities, we apply the most strict European and international standards of health and safety for the food industry. In our attempts to offer high quality products, we are rigorous with our selection and absolute on raw material inspection. 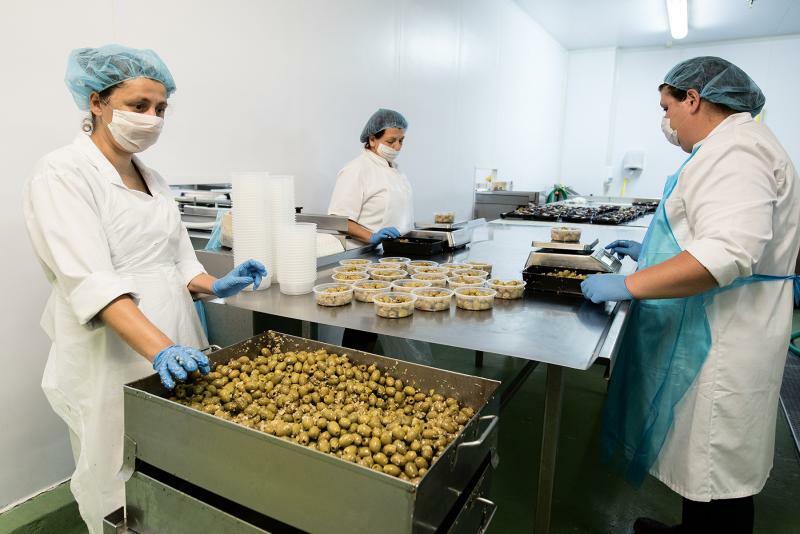 We use ultramodern technology in our production facilities, we comply with all the health rules and subject our products to strict quality checks while we cooperate with an experienced scientific team and recognized and accredited research centers. In KENTRIS SA, we believe that the strict application of the quality assurance systems can guarantee the quality of products and the creation of a relationship of trust with our clients. 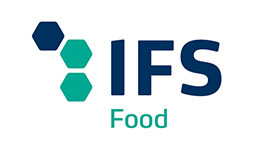 For this reason, we follow the international standards of quality management and food safety (BRC, IFS and ISO) since the beginning and we are certified from Inspection and Certification Organization of Organic Products (DIO).